THE RIGHT VEHICLE IN THE RIGHT COLOR WITH THE RIGHT MILES. 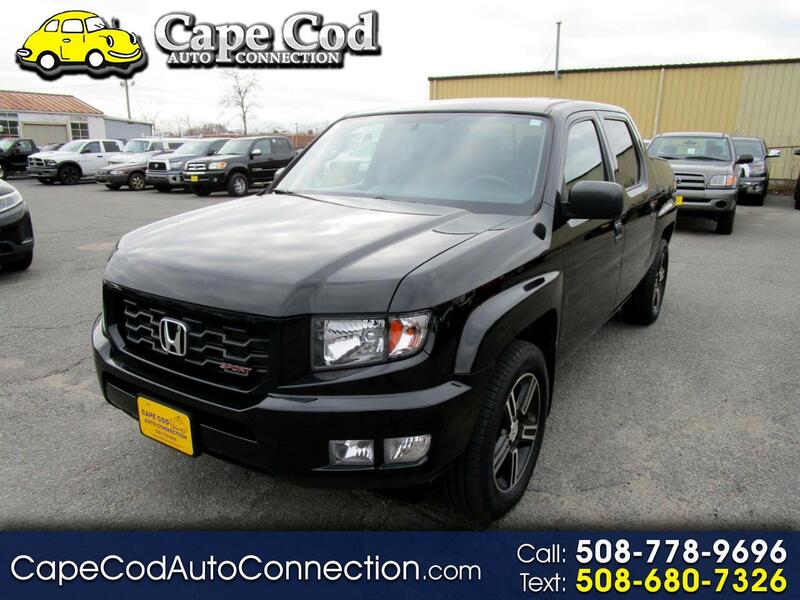 This is a perfect Ridgeline Sport to take on all of your adventures. It has just been completely serviced and is ready to go. This Honda offers lots of room for your passengers and their gear, a plush and comfortable interior and comes with Honda's legendary reputation for quality and reliability. A safe and fuel efficient vehicle that will last and last for many years to come. this is a nice one.